Emmanual IPC Dubai, Every Friday morning 6.30 to 9.15 Hall no. F3, Holy Trinity Church, Dubai U.A.E. Contact Pr. 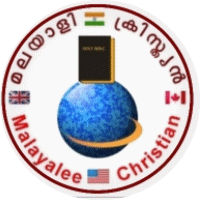 Rajan Abraham, mobile: 0506944732.